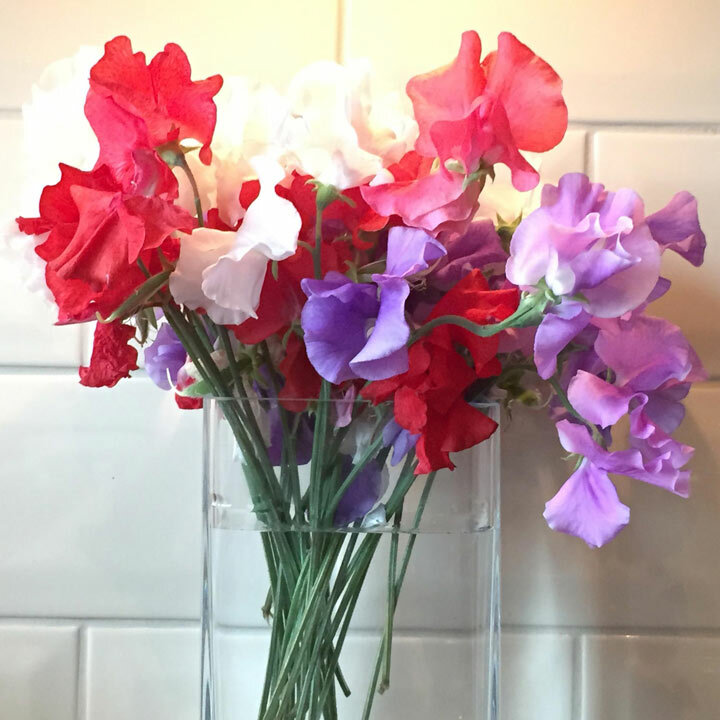 To mark the centenary of the end of the First World War, we've put together a trio of sweet peas that will produce a profusion of red, white and blue flowers as the Patriot name suggests! These are all Spencer type sweet peas, chosen for their exceptional floral performance. Spencer type. Delivered in packs of 12 Garden Ready plugs – 36+ plants. Each Garden Ready plug contains approximately 3 plants (we recommend that you do not split them up when planting out) and are ready to plant straight into your garden!